Good News!!! 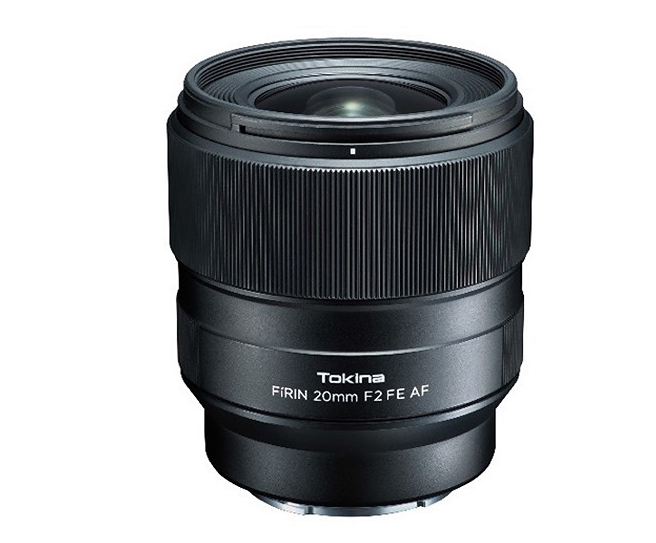 After the new Tokina FíRIN 20mm F2 FE AF lens is in stock and shipping at B&H/ Adorama, a new Tokina lens is coming. According to the latest rumors from SR4, Tokina will disclose the specifications of the New 100mm F2.8 FE AF lens at the CP+ show in February 2019.